Join the Santa Barbara Independent this week at a free CERT Express Class hosted by County Fire representative Mike Eliason. 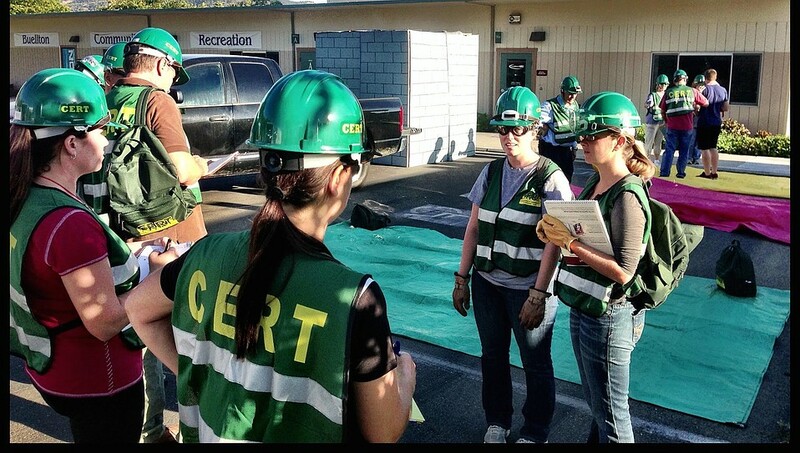 The two-hour course, which will take place on Tuesday, March 19, from 5:30 to 7:30 p.m. at the Louise Lowry Davis Center, touches on the basics of the FEMA-based CERT (Community Emergency Response Team) class, as well as a few other crisis situations. You’ll learn how to handle a fire extinguisher, locate and turn off your utilities, perform basic first-aid, participate in urban-search and rescue, and prepare for natural disasters, as well as how to stay calm, think clearly, and act decisively in any emergency. RSVP on the Independent’s Facebook page.